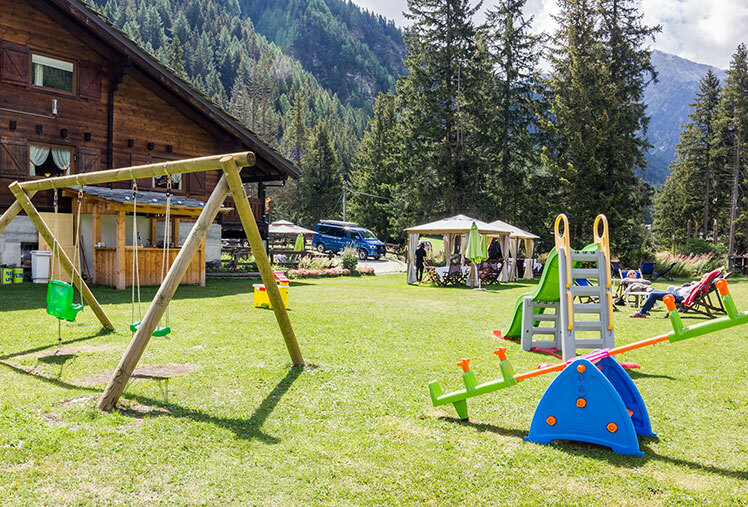 Our restaurant has a large play area, facilities for families with children (high chairs, baby changing table, children’s menu, special prices for children up to 12 years old, and the possibility to heat up baby food and milk) and, on request we can prepare a home made cake for a birthday or other celebration. 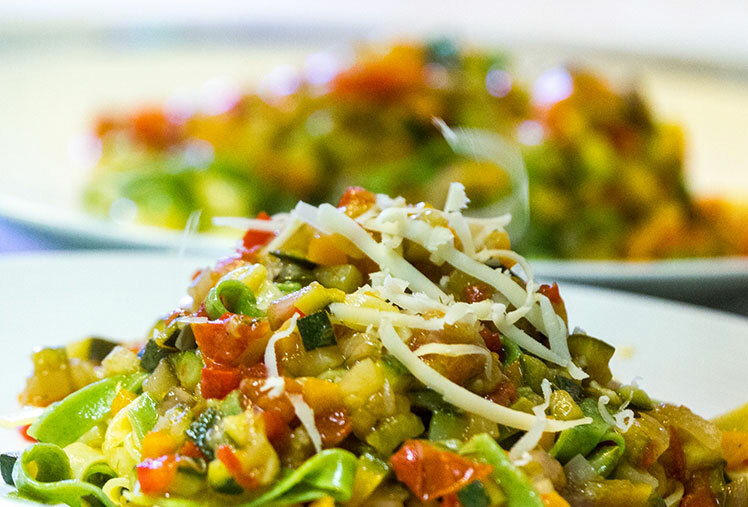 Our chef has always been very attentive to the needs of anyone who suffers from allergies, food intolerances or chooses not to eat certain foods. His continued effort and care in this helped him to achieve a certificate of participation in a training course on food for celiacs in December 2013. Would you like to book your lunch or dinner with us and not worry about driving? Le Petit Coq will come and collect you and take you home again. 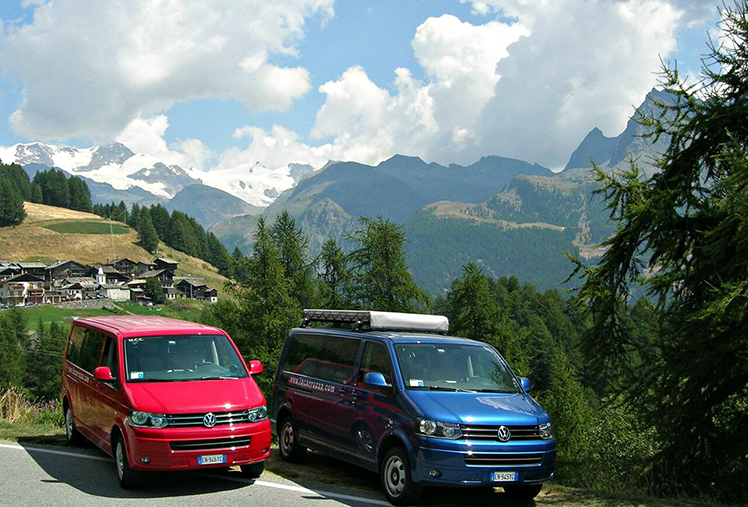 Our transfer service is free and we rely on our trusted partner who has operated in the Val d’Ayas for many years.